So, I had a really busy day at work today and only had time to grab a handful of walnuts as a snack. Early afternoon I was able to get out of there and head home. I met the Husband at home and we both were starving for lunch. We decided to have some of the left over wraps from yesterday to tide us over until we make salad for dinner. 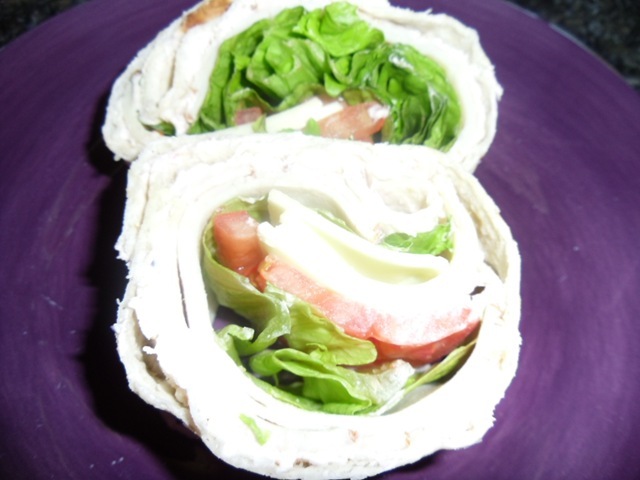 I had two mini cut wraps- they had romaine lettuce, turkey, tomato and Swiss cheese. 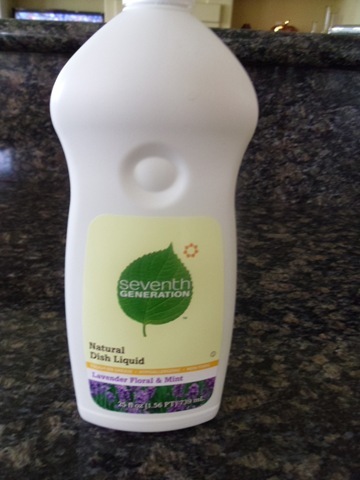 Seventh Generation Natural All Purpose Cleaner- I use this stuff everywhere. From the bathroom to the kitchen. This stuff rocks! 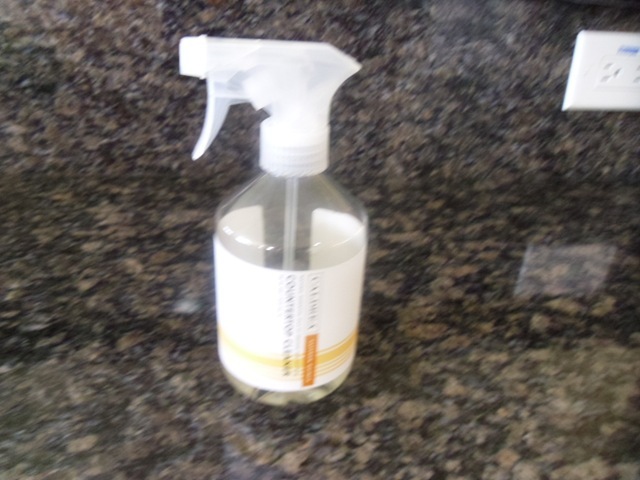 Seventh Generation Natural Glass and Surface Cleaner- I like using this in the bathrooms and on all glass and mirrors. 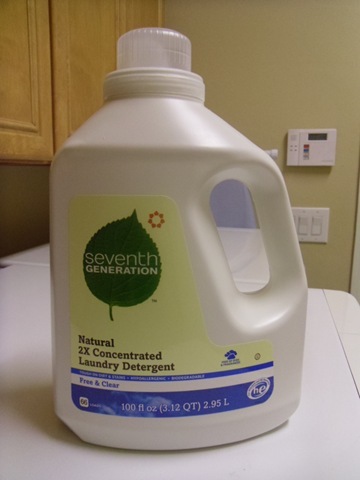 Seventh Generation Laundry Detergent- I typically by the environmentally friendly laundry detergent at Costco but bought this when I needed detergent and didn’t want to go all the way to Costco. 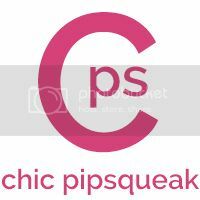 So far I really like it. 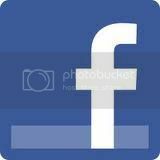 The only drawback on this is the price. The bottle also says 66 loads and I have done about 10-15 and the bottle is over half way gone. 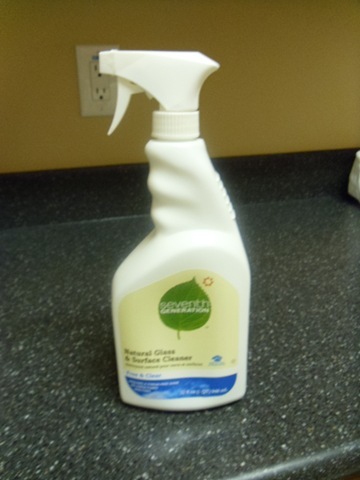 My last green cleaning items I like to use are baking soda, lemons, vinegar and bleach. 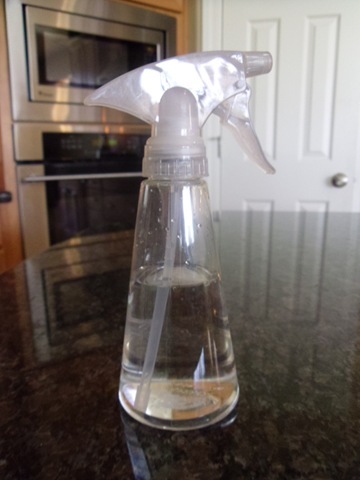 I like making my own solutions like this one below which is a mixture of water and vinegar. 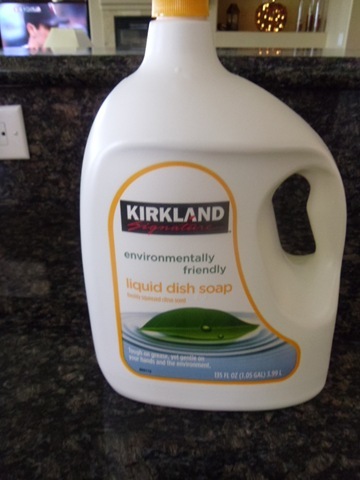 I like cleaning the kitchen sink with this mixture and then use a cut lemon to polish off the sink. Once I am done with the lemon, I put it down the garbage disposal and it makes the sink smell lovely for days! These bottles are awesome. They are great for mixing your own cleaning solutions. 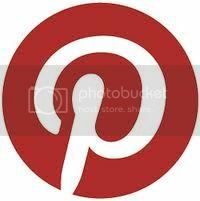 We do have a bunch of other cleaning products that I try not to use often (Lysol Spray) and only pull them out on occasion. I would love to throw them all away and only use the green natural products but I just can’t get myself to waste them. 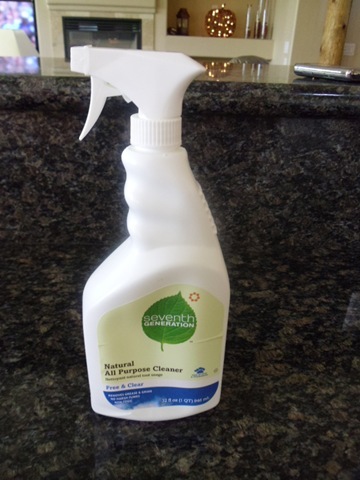 What are some of your favorite green cleaning products and tips? 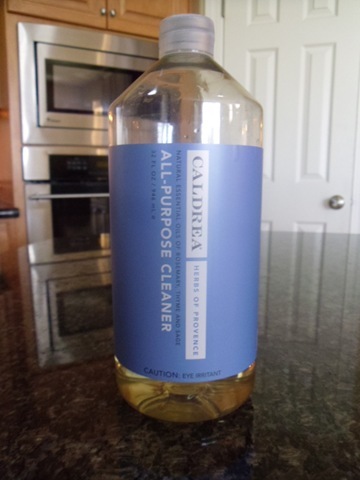 Do you mix any of your own cleaning solutions? Hope the cleaning went well last week, smile at how far you got!